We don’t just talk about Millennial behavior. We know it, inside out. Our team is constantly studying market trends and building partnerships with industry-leading research agencies like Forrester, Boston Consulting Group, Nielsen, The Cambridge Group and more to identify major insights regarding modern consumer behavior. 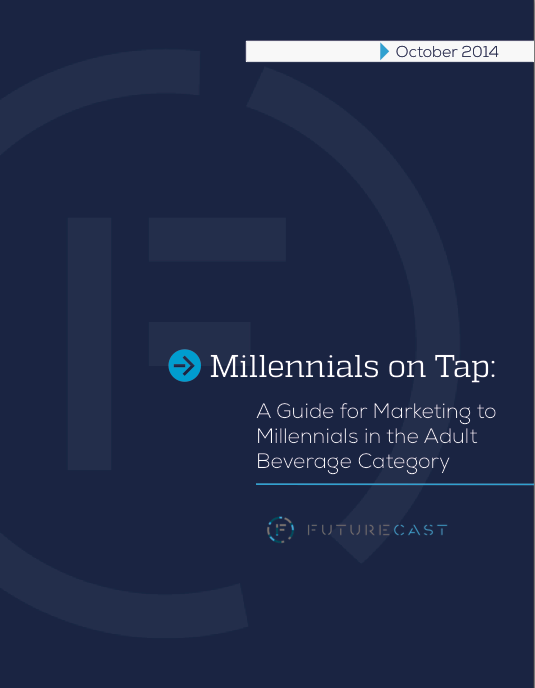 Our reports and white papers have helped brands across industry verticals better understand their Millennial audience and create new marketing and business strategies that have increased sales and consumer engagement across the board. Don’t believe us? 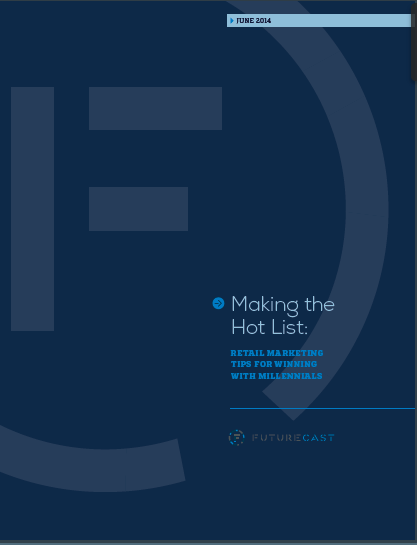 Check it out for yourself and download a free report or white paper below! Although holistically minded overall, Millennials’ views of health are inconsistent. While they believe all citizens should have access to health care regardless of income or health history, they are not fans of the individual mandate that requires an insurance plan – the big factor that makes the health care law work. This contradiction is coupled with another: Despite an overwhelming distrust in government, an overwhelming majority believe the government has the responsibility to provide universal health care. This creates tension for health care and health insurance brands, particularly as Millennials age out of their parents’ plans and home. 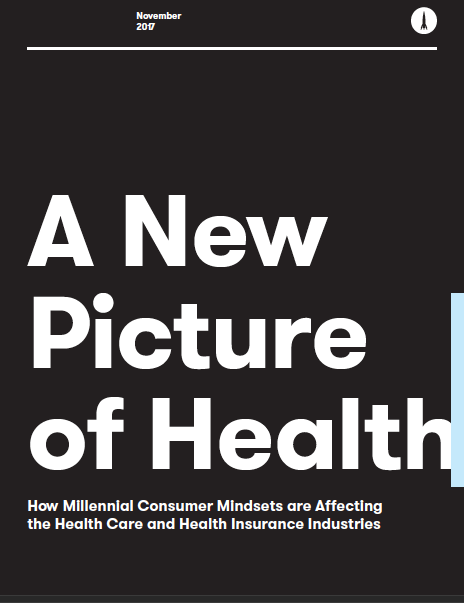 Understanding the dichotomy between Millennials as patients and as members of health care plans is essential to finding the solutions that fit their unique needs – and leads to an even more significant finding: There are two distinct mindsets of modern consumers shaping the future of both the health care and health insurance industries, affecting how such brands must interact with these consumers moving forward. In today’s workforce, 83 percent of managers are Millennials, and this cohort already accounts for the largest generation of employees, surpassing both Boomers and Gen X. On the surface, you’re likely seeing how these young, dynamic, casually dressed, tech-obsessed professionals are bringing a new kind of energy into the workplace. But only after we dig beneath the surface level can we begin to understand how deeply this next-gen workforce will impact the future trajectory of how organizations and brands conduct business – both internally and externally. 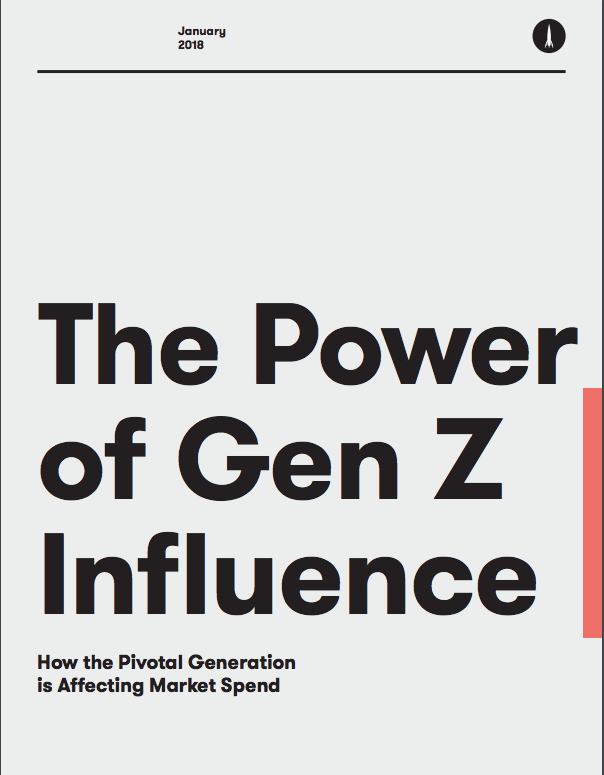 Generation Z is becoming one of the most powerful consumer forces in our market, with an influence on nearly $44 billion in discretionary spending a year. As they continue to form their own brand preferences and develop personal buying behaviors, they will have a strong influence on the direction our market will go. 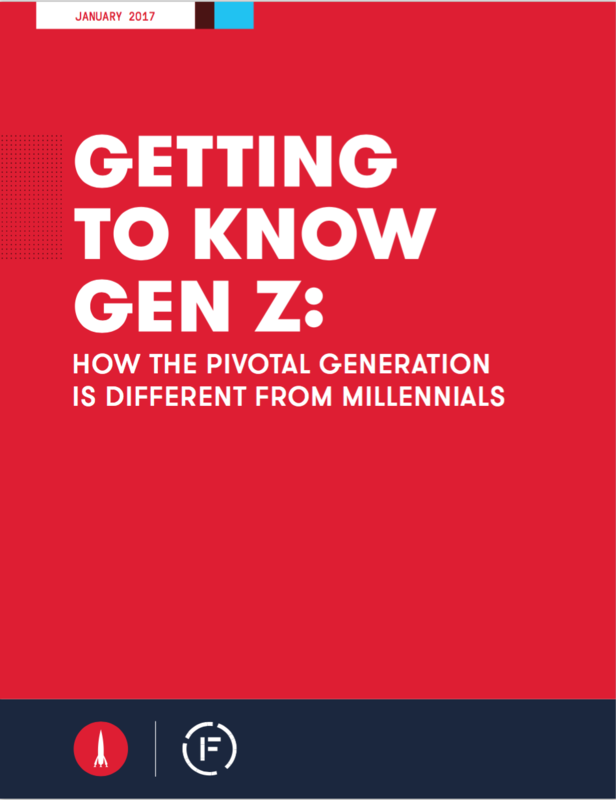 Our latest research report takes a deep dive into these expectations and identifies how Gen Z is pivoting away from past generations to create a unique identity all their own. In a landscape where consumers are literally blocking advertising from their view, how do brands compete to earn consumer love? Our answer is an approach that feels much more organic and is focused less on advertising and more on building relationships. The answer is content marketing. But, where does this content come from? And, most importantly, how can we convey our messages in a way that makes sense and resonates in a hyper-connected, digital age? Throughout this report, we aim to answer those questions. 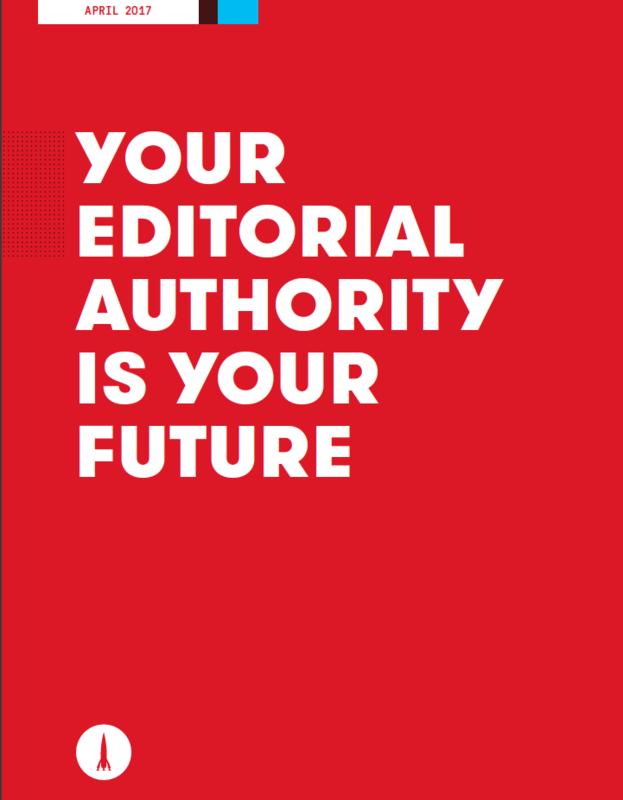 You will learn what you need to know to create an engaging content strategy, starting with building your brand’s Editorial Authority. More than 50 percent of all eating occasions by Americans on a daily basis are considered snacking. 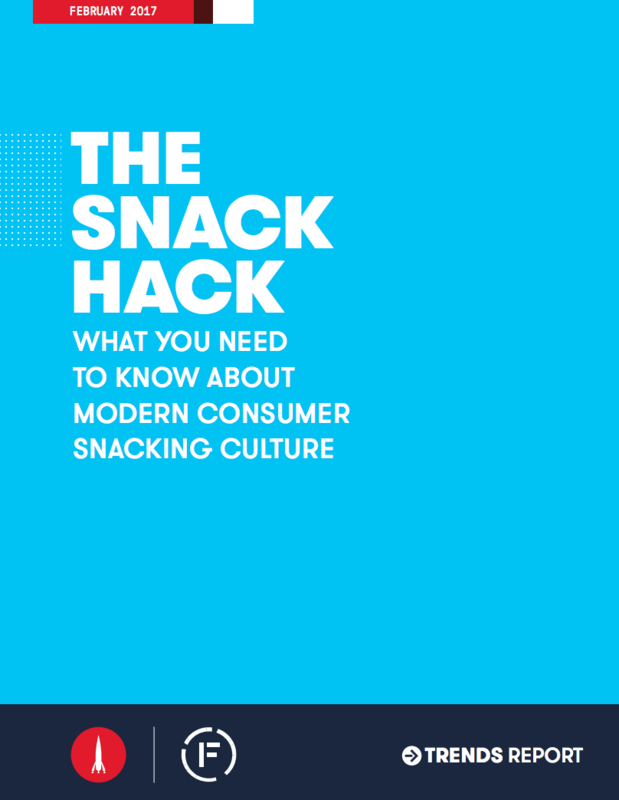 And with nearly all Americans (94 percent according to Mintel) snacking at least once per day, it’s no wonder that snacking is currently the greatest growth driver in the CPG industry. The line between meals and snacking is thickly blurred and Millennials are the ones leading the charge. 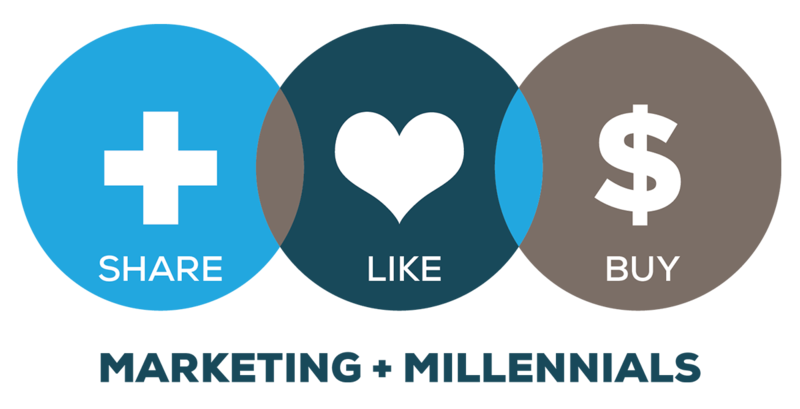 As a marketer, you are probably already well aware of all that has been written on the millennial generation. We certainly have written our fair share of reports and books. 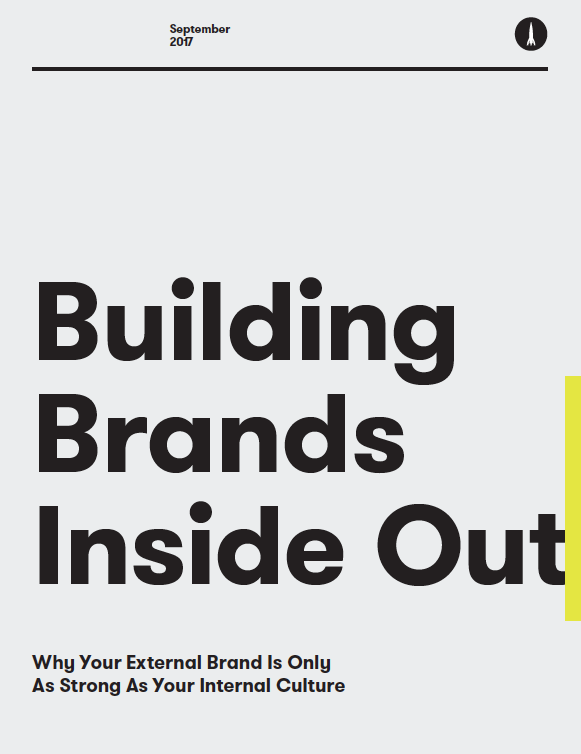 But more than just the sheer number, the question is truly how can brands begin to navigate and, more importantly, prioritize and quantify that coveted millennial influence? The answer to this question lies in what we call the Millennial Mindset®. 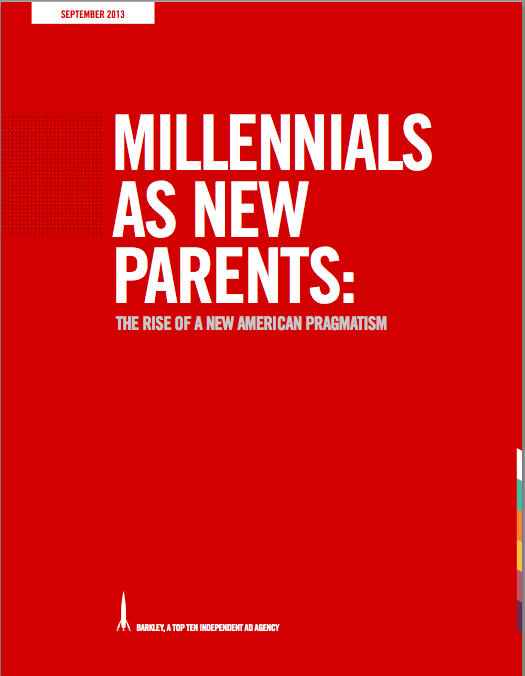 Barkley and FutureCast's joint study "Millennials As New Parents: The Rise of A New American Pragmatism" is a new phase of the agency's in-depth look at the millennial generation. 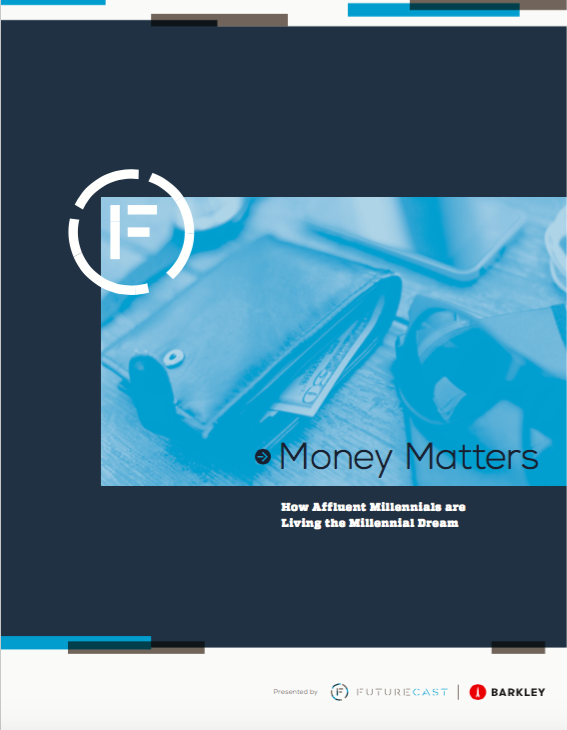 This report focuses specifically on more than 10 million millennials over the age of 25 who also have children. 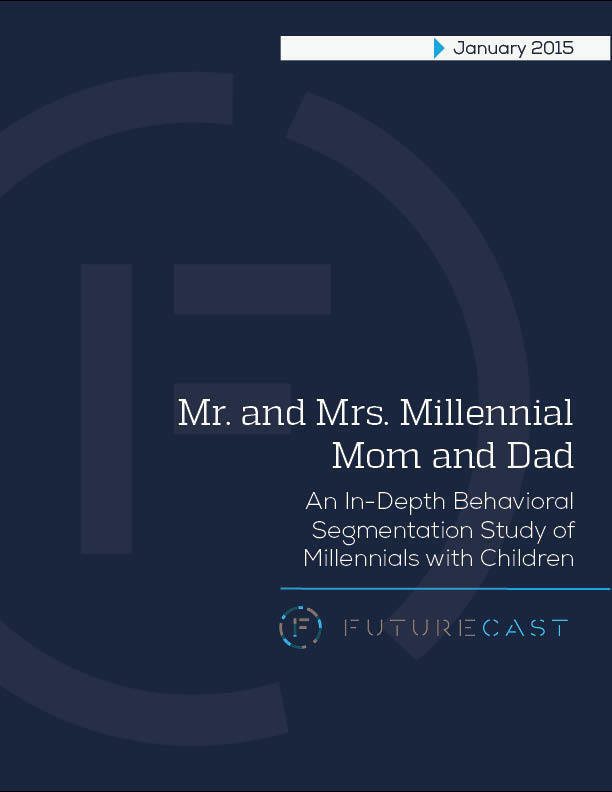 The surprising data reveals new trends that run contrary to the typical millennial stereotype of young, unattached and living with their parents. Over the next 25 years, 80 percent of millennials will be like every generation before them as they step into their new roles of mom and dad. Our media saturated culture hasn’t yet caught up with this reality. 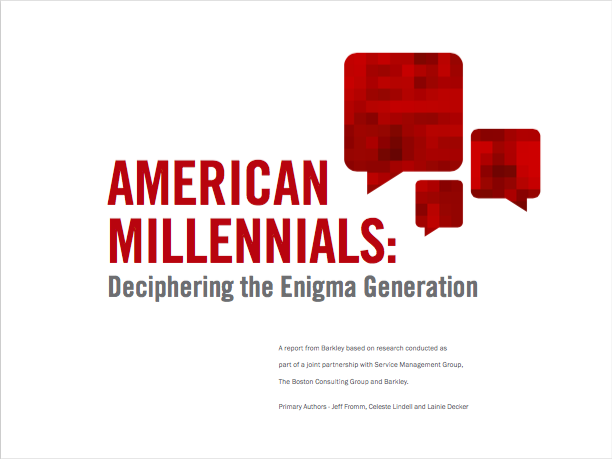 There is still a tendency to report on millennials as if they are still “those colorful natives,” ahead of the rest of us in technology adaptation and practitioners of all kinds of peculiar habits. This is a myopic view of the generation, and the truth about them lies elsewhere. In the face of disruptor brands such as Airbnb, traditional lodging brands will need to step up their efforts to see growth in their market penetration and to rank higher in the consideration set of a new generation of travelers: millennials. 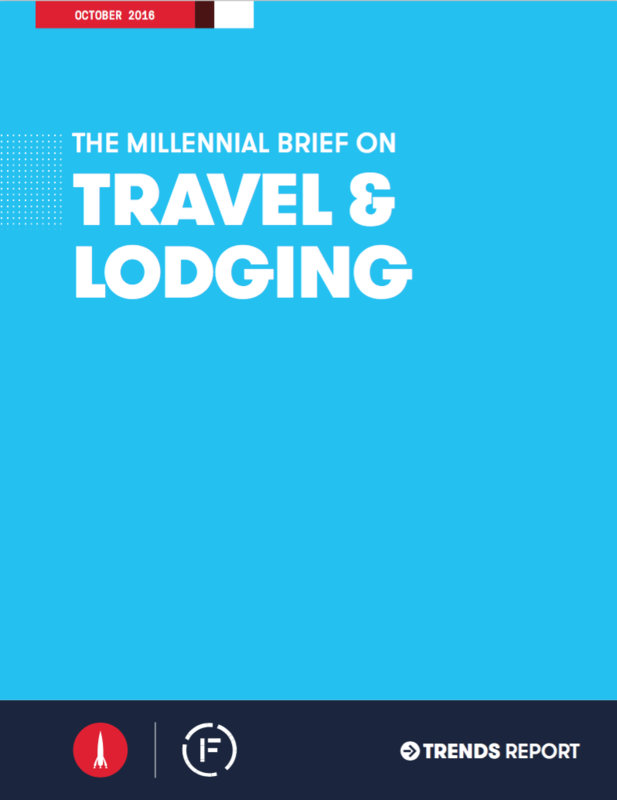 To do so, brands must first understand the important characteristics of millennials in this space, the best-in-class examples of lodging brand strategies that exist today and what millennial influence means for the future of the industry. Want to know the key Millennial Mindset trends influencing food today? You're in the right place. This report will break down the top market trends in the food industry today and what you need to know to stay on the forefront of emerging consumer behavior. 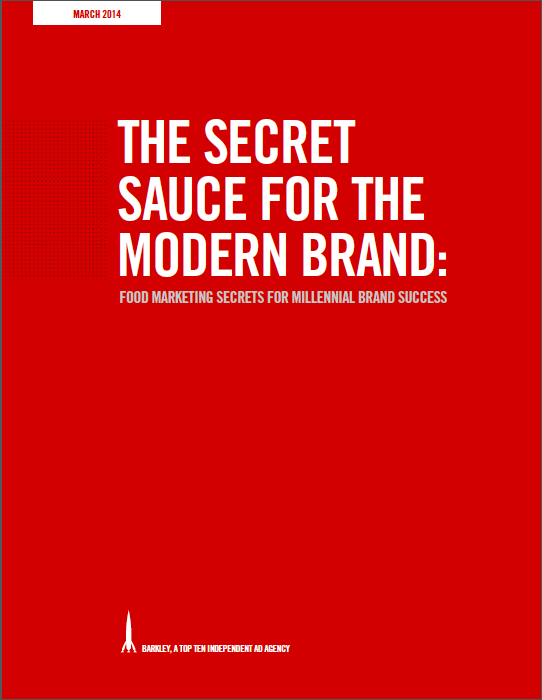 This report will also explore what innovation looks like for food brands and how millennial behavior is influencing the way brands are building their businesses in addition to marketing their products. 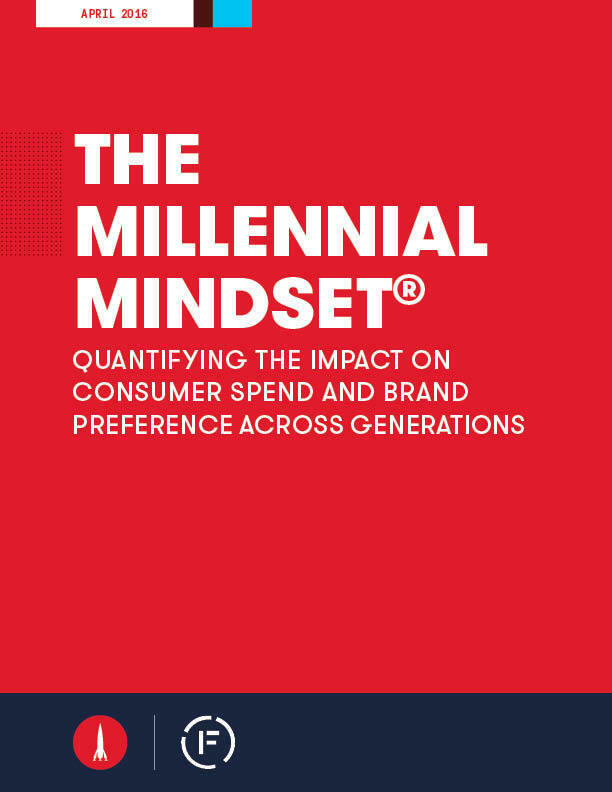 This report will provide you with a synthesis of the key Millennial Mindset trends influencing fashion and shopping today. When it comes to fashion and shopping, there isn’t a more important demographic for retailers to reach than millennials. They already account for 21 percent of consumer discretionary purchases, totaling $1.3 trillion in direct spending power. They’re just starting to become parents and will soon hit their peak spending years, which will give them the final push they need to become powerful economic players. Another key reason that millennials are so valuable to retailers is that they have a huge influence over other generations. wines or scotch straight up, they are doing so in a way that no other generation has before. of the adult beverage industry. In order to better understand US adult drinkers, we have created five distinct orbits based on research conducted by Consumer Orbit, an analytics and media-planning agency. Millennials wield major market influence across industry verticals. It is no secret that this generation is setting trends that influence consumers up and down the generational line. 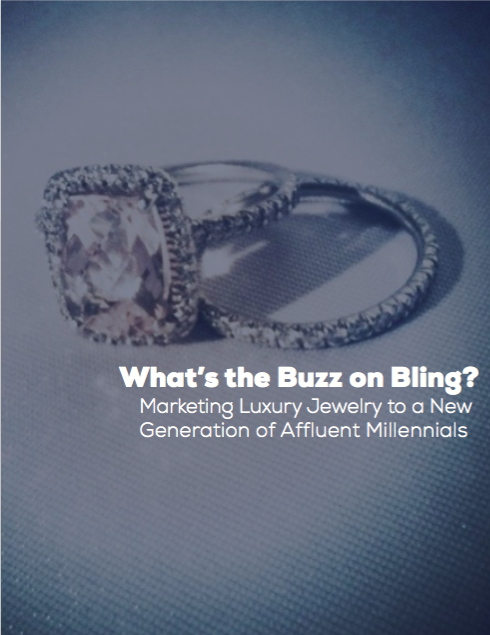 However, as this group enters its peak earning years, brands in the luxury jewelry category must begin to reimagine what it takes to win over a modern generation. Luxury branding is transforming and the brands that don't keep up will surely miss out. 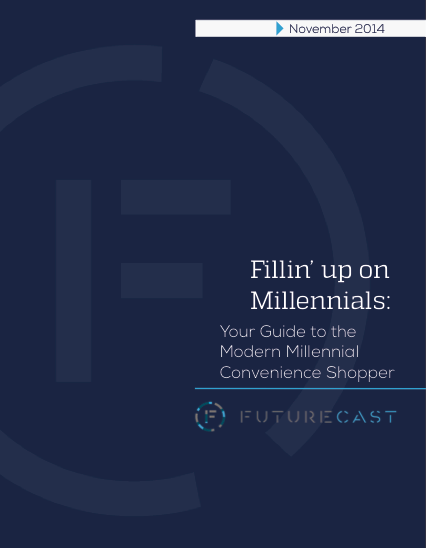 This report will walk you through a new segmentation of millennial c-store shoppers and the marketing tactics you need to implement to connect with them. Millennials are one of the youngest generations and are becoming an increasingly important consumer for c-stores as they continue to change and shape the industry. They have different ideals and shopping priorities and are looking for ways for brands to make their busy, on-the-go lives easier. C-stores are primed for transformation and can help redefine the way millennial consumers shop for convenience. Whether you’re an on-the-go mom, an avid exerciser or just a regular Joe, maintaining a balance of protein in your diet is important for everyone. In today’s world, the list of protein sources has grown incredibly long. 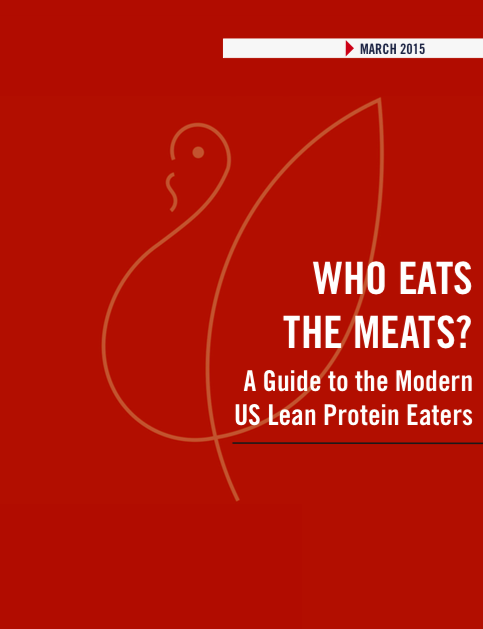 Consumers can get the necessary amount of protein to fuel their day in a number of ways, but lean meats are key to crafting a healthy lifestyle.